Jamie was born in Deadwood, South Dakota and raised in Sturgis, South Dakota. 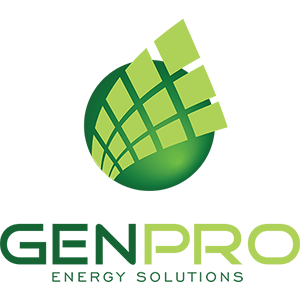 He joined the GenPro team in 2016 as an apprentice electrician. 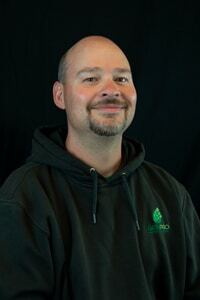 Jamie enjoys working for such a great company that has tought him so much about electricity. In his spare time you can find Jamie camping, shooting guns and archery, watching flattrack motorcycle racing and spendind time with his wife and children.